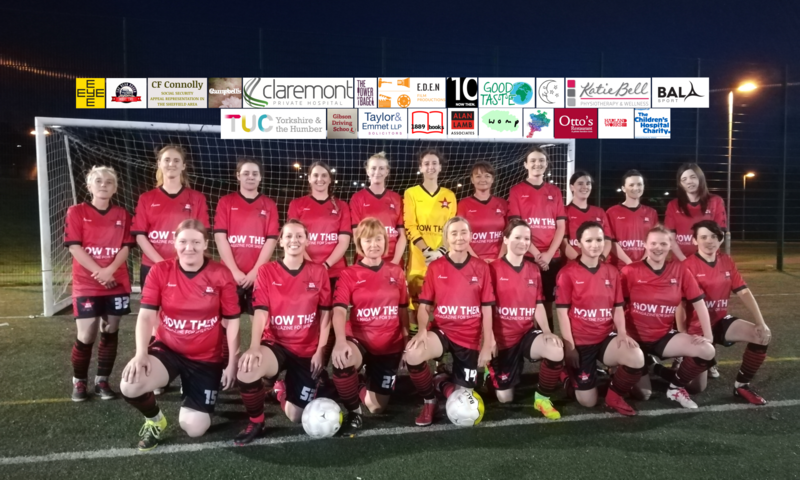 AFC Unity manager Jay Baker saw his players deliver on his vow that the “red stars” would be better than ever, as they defeated Greasbrough in their long-awaited home win, one they provided in style with a staggering 8-0 result. Baker agreed. 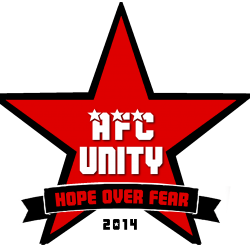 With AFC Unity 3-0 up at half time, it was important the team didn’t become complacent. “‘Proud’ is an understatement,” said Hodgson. Baker had special praise for Greasbrough, though. Greasbrough had no substitutes, and due to injuries, at times played with only ten. “Best wishes to her,” he added. She enjoyed scoring in her last game, as AFC Unity’s goals came from Jane Watkinson (4), Lucy Strutt (2), Shanie Griffith, and Nathalie Silver.